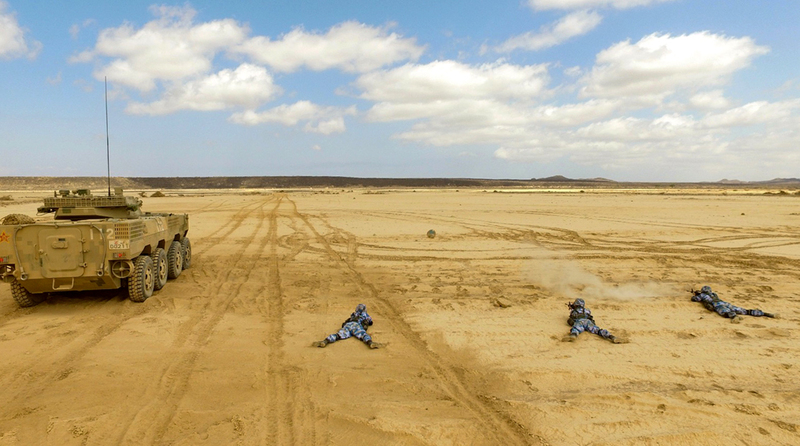 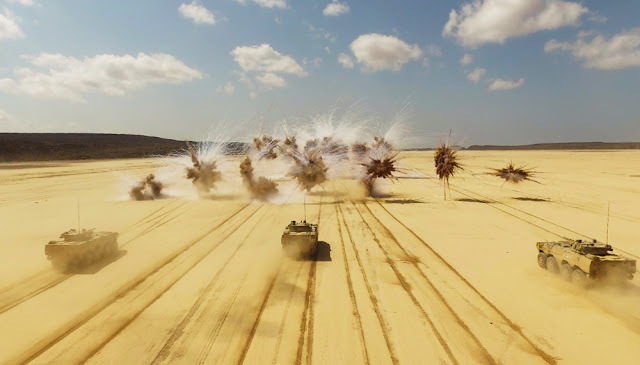 The Djibouti Logistics Support Base of the People's Liberation Army (PLA) conducts a live-fire exercise with its heavy-duty weapons on November 23, 2017. 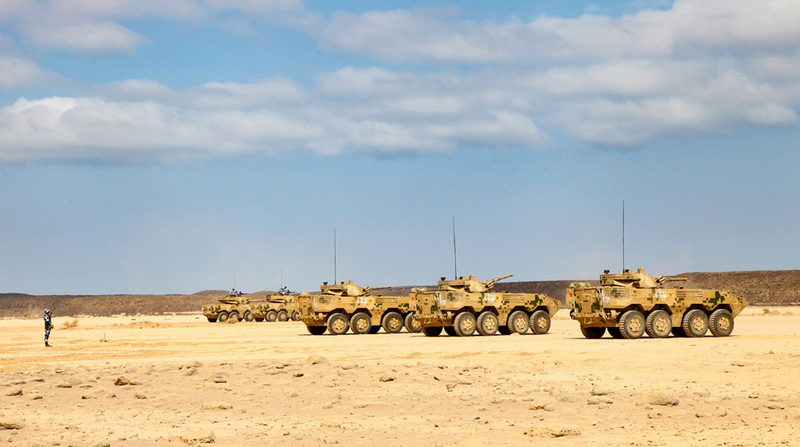 Tanks and armored vehicles from the base in the Horn of Africa took part in the exercise at a local shooting range. 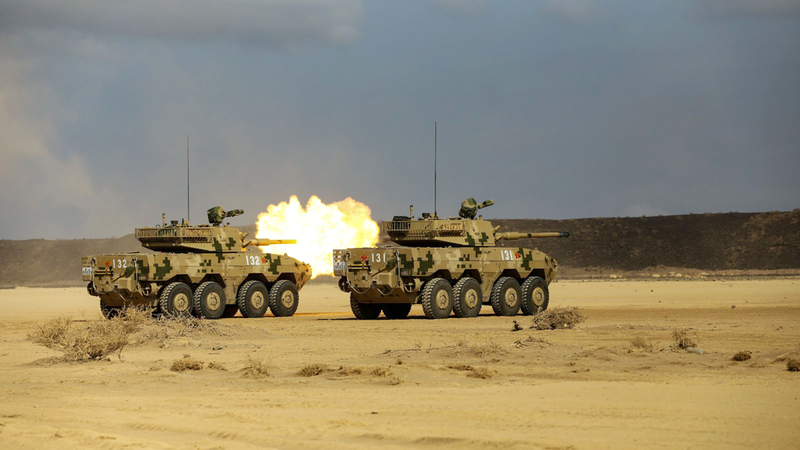 The PLA established its Djibouti Logistics Support Base, the first of its kind for the Chinese military, on July 11 and put it into formal operation on August 1.